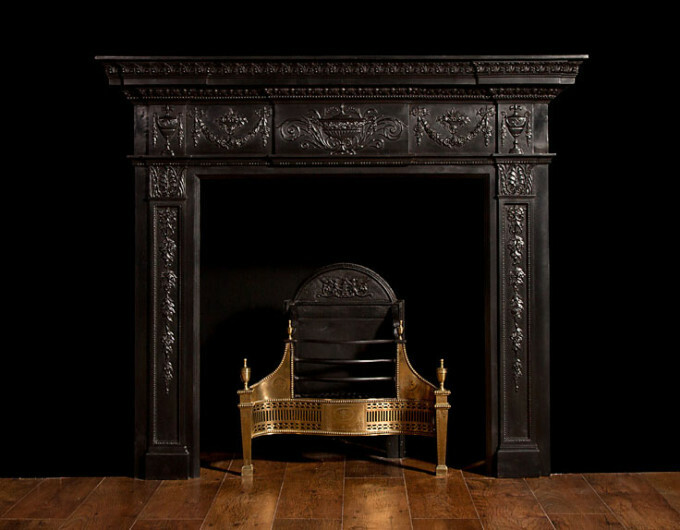 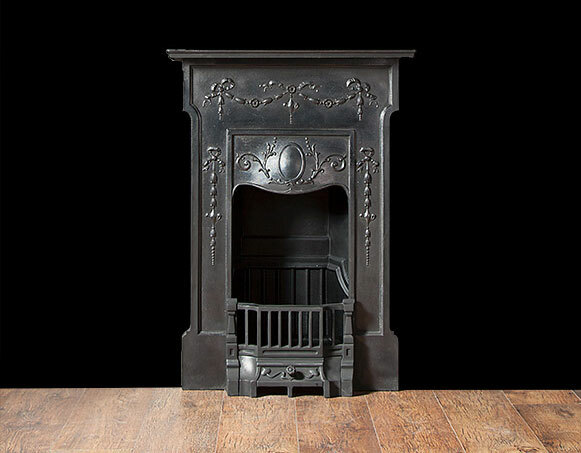 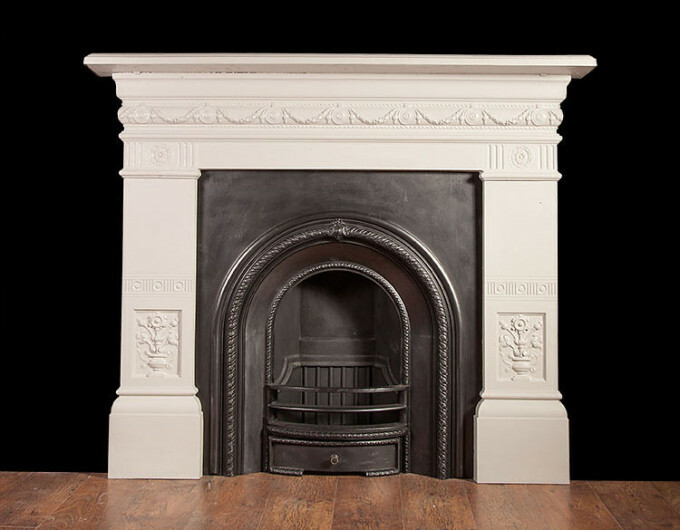 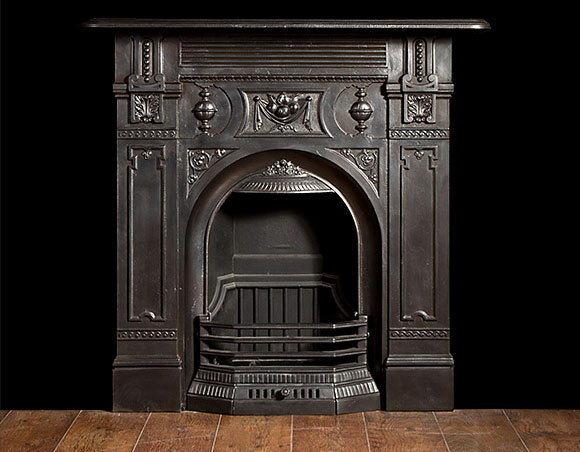 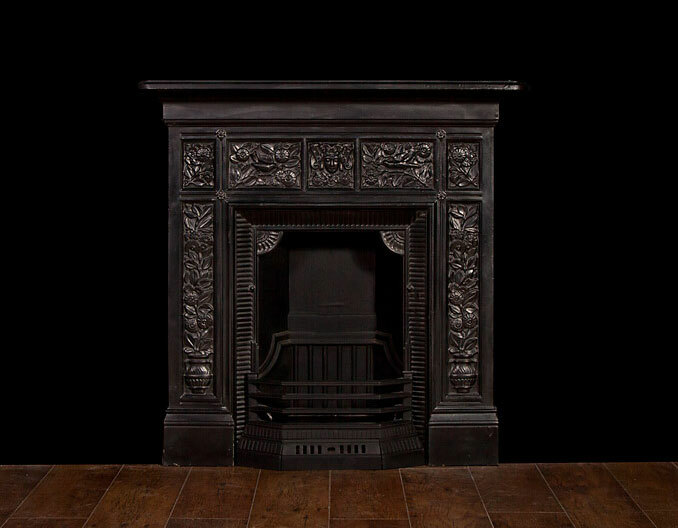 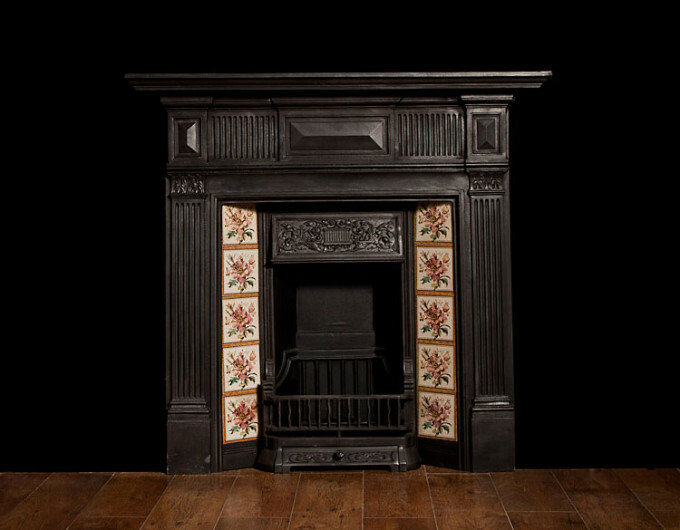 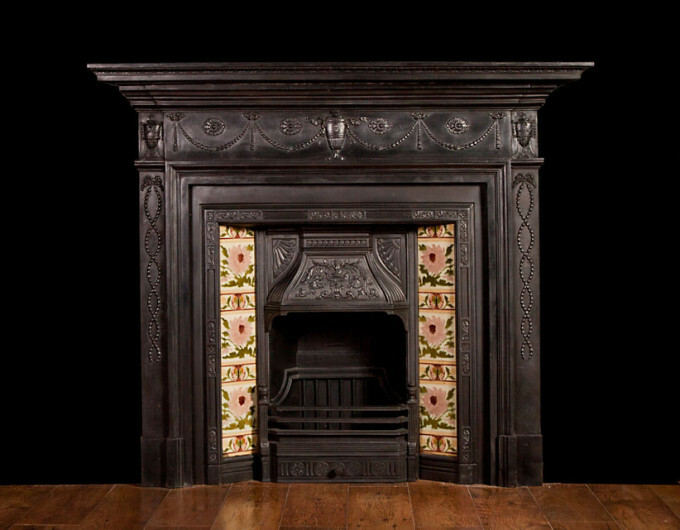 Ryan & Smith continually source and restore antique cast iron fireplaces from the Victorian and Edwardian periods. 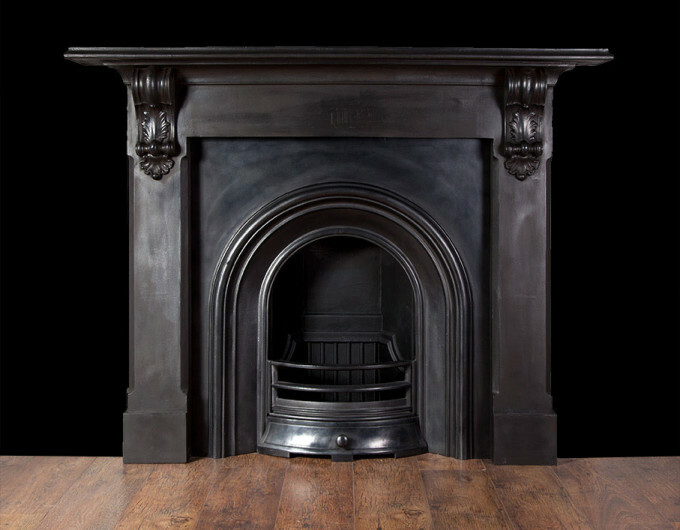 They come in a large variety of styles and sizes and can be finished in a traditional black or hand painted colour. 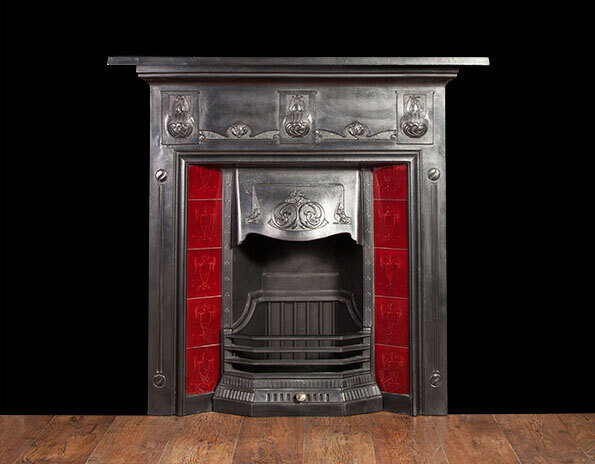 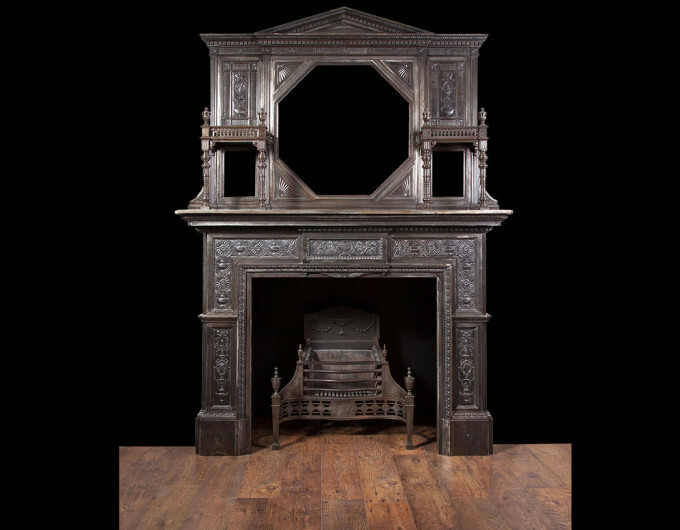 The quality of production casting in antique iron fireplaces is superb, made in British foundries like Coalbrookdale, Carron and Falkirk. 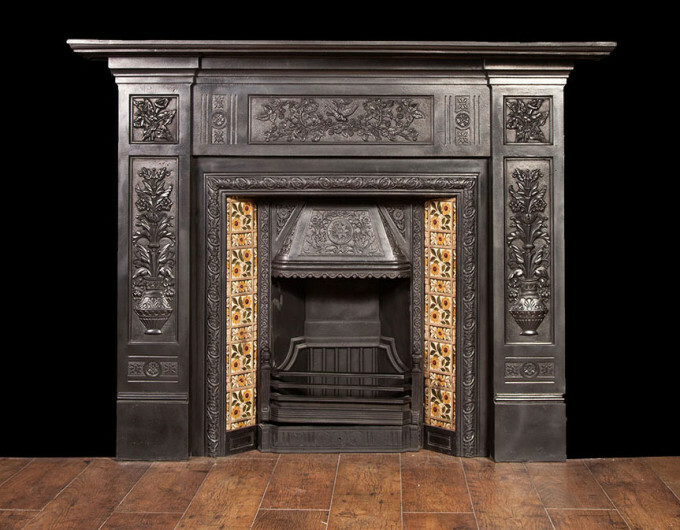 They are individual works of art. 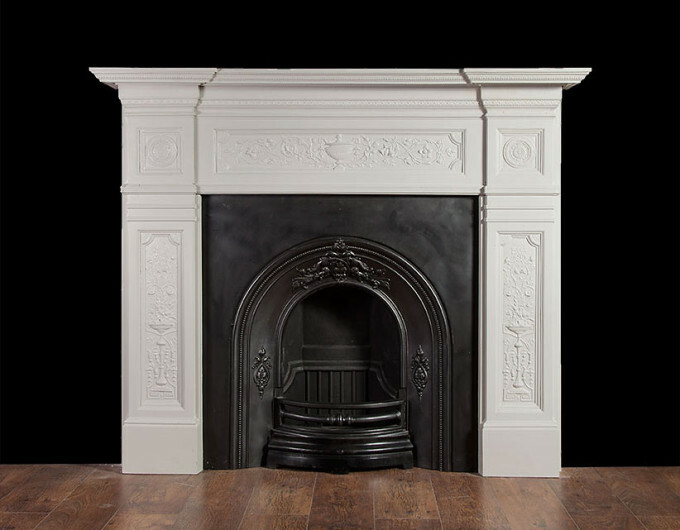 View our selection of cast iron fireplaces available below, click image to enlarge.